A couple of months ago I went to a women's conference as one of the speakers. It was such a beautiful privilege and blessing to be able to speak into other women's lives. Intrestingly, I was more blessed by giving than receiving. 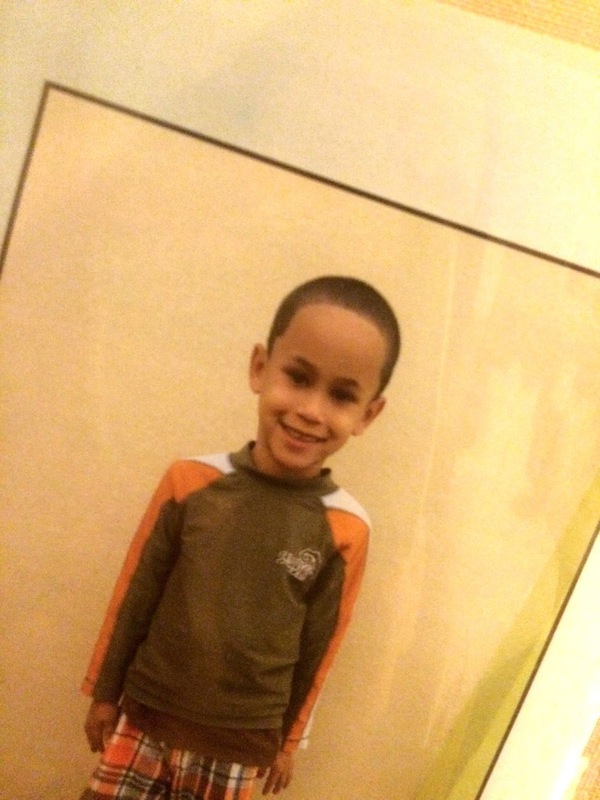 Amauri, is a sweet child I had the joy of sponsoring during this event. I decided to make every dollar I get from my Stampin'Up! business matter. This because one child matters. Check more information about this beautiful opportunity here. I am excited to share from what I receive through my career with Stampin'Up! It motivates me to keep going forward as this little child will be so blessed by it. I bless Amauri today with good health, a bright mind and understanding of how beautiful and powerful is the God he serves, May he always remember how loved he is by you. provide for ash of his needs and give him joy. Your kingdom come, your will be done in Amauri as it is in heaven. In Jesus' name, Amen! Here is a bit about Amauri. I edit some parts surely to protect his identity. But he is the sweetest little boy. Keep him in your prayers. 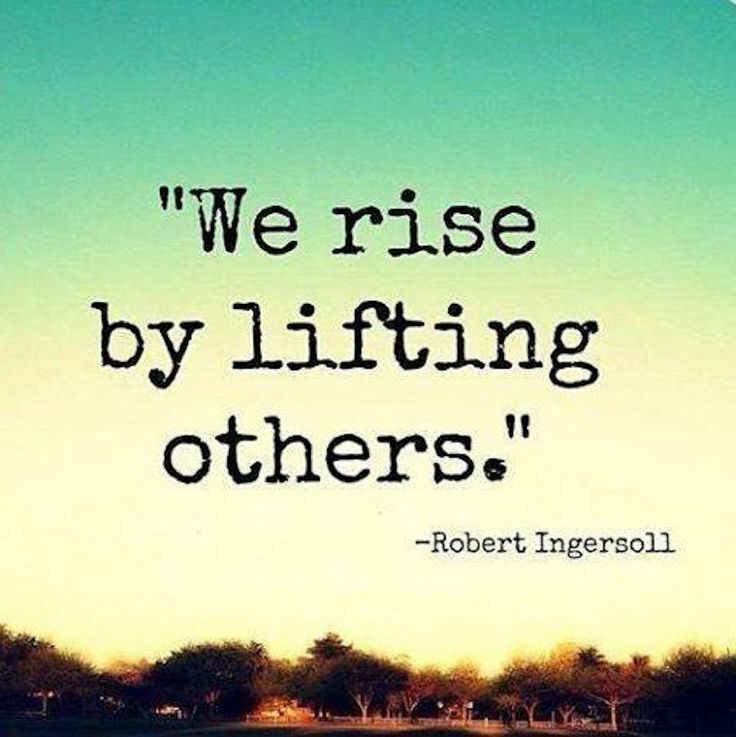 We rise by lifting others up. 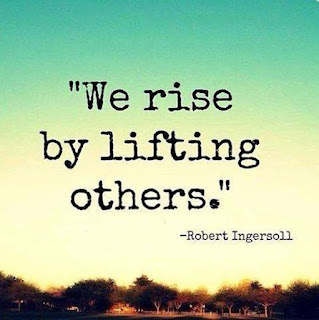 Lift someone up today. Lift them in prayer, or financially, or with kindness. Maybe you is all they need this day to move forward.